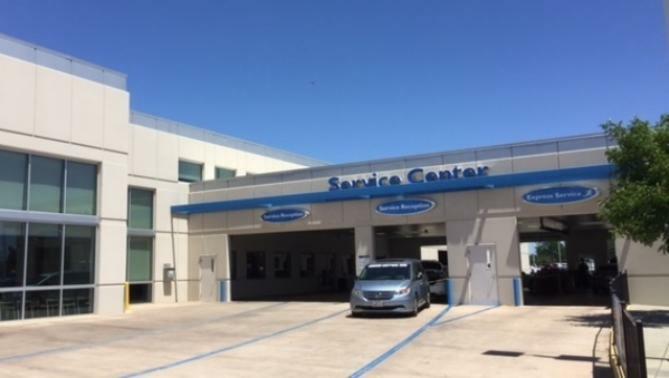 Our Award Winning Service Department is here for all your needs. 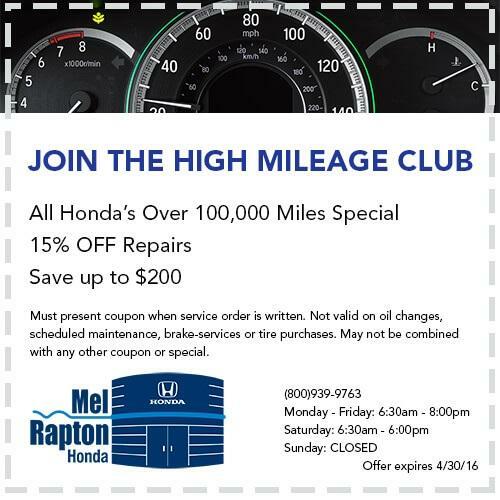 With a full staff of factory trained Honda Certified technicians, you can trust Mel Rapton Honda to fix your car right with genuine Honda Parts. We offer our Express Service for basic maintenance needs with no appointment necessary. 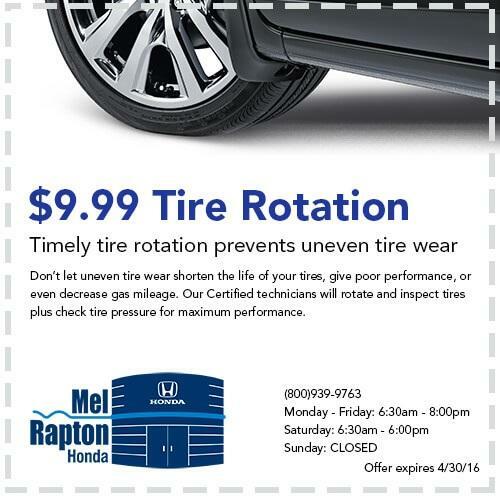 Appointment can also be made for larger servicing needs, warranty repairs, or recall notices. Our Express shuttle can drop you off or can take advantage of our low cost rentals. We offer a complimentary car wash on request with every service. Now with two service locations in sacramento and our newest location on 12th & H St in Downtown. 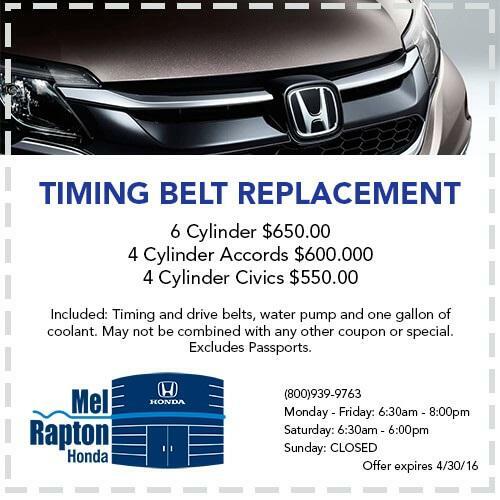 Thank you for choosing Mel Rapton Honda.